The development of the City’s commercial corridors continues to be a priority for the CRA. Our main thoroughfare, Dixie Highway, has seen limited development over the years. This is due to a myriad of issues including high land costs and a lack of contiguous assembled properties for larger projects. The CRA played a role in several successful developments including: Publix. 1101-1113 N. Dixie and the Shops at Downtown. In addition the CRA invested in numerous properties, in the form of façade and tenant improvement grants. Despite CRA initiatives, large-scale, mixed-use, developments did not make it past the conceptual phase until now. In late 2017, founding partners of Affiliated Development, Jeff Burns and Nick Rojo proposed a project on the 1601 N. Dixie site to the CRA Staff. The property, known as the “Regency site,” has sat idle for at least the last ten years. It measures 5.6 acres and is the largest privately owned property in the CRA District. Affiliated, aka 1601 Dixie Holdings Inc., plans to build The MID, a multi-million dollar, mixed use development that includes 1 and 2 bedroom market rate apartments along with live/work units, a clubhouse, pool and other amenities. In addition, the two-hundred plus unit development, will pay special attention to the character and fabric of the community by including public art and environmentally-friendly elements. Although the CRA and other developers have completed housing developments in the last eight years, most of the units were built specifically for households making less than 120% of area medium income. For instance La Joya, containing 55 units was completed in 2016 with CRA subsidy. It is restricted to households making 80% or less of area medium income. One of the CRA’s goals in the Redevelopment Plan is to encourage market rate housing opportunities in the redevelopment area. The MID will provide new, attractive housing opportunities in the district that will attract professionals and couples who will support not only the commercial component of the project, but also, businesses on and near Dixie highway and the downtown. The MID also provides an opportunity for the attraction of additional retailers to the area. The CRA will provide support to the project by funding a portion of the initial infrastructure costs as well as providing tax increment rebate. The amount of the rebate will depend on the ultimate size of the project and the value it brings to the City. The project is expected to go through the City’s approval process during the summer with construction beginning as early as late 2018. 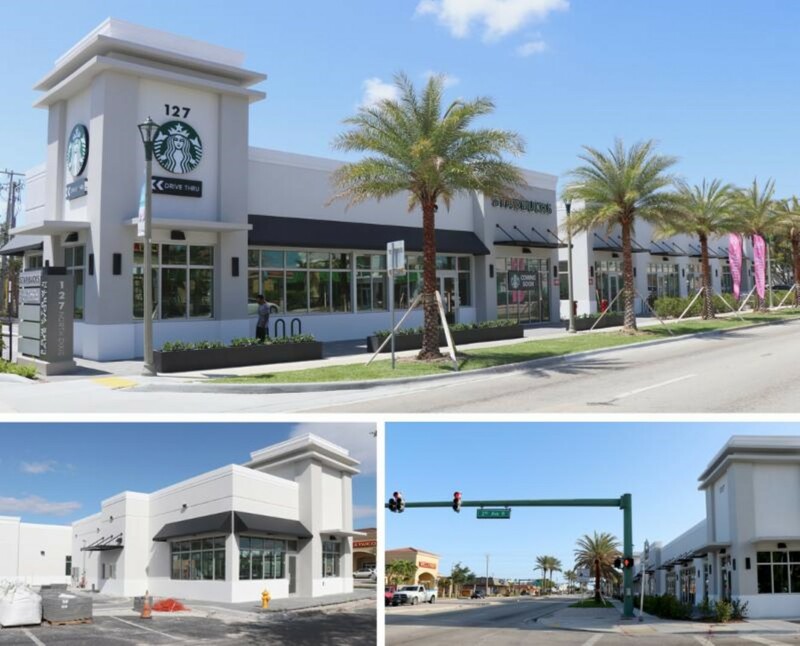 The long awaited development, the Downtown Shops at Lake Worth, is almost complete. The project, developed by Stateside Partners, with assistance from the CRA, will contain 8,863 SF of retail space and will add 50 full time job (or equivalents) to the area. Retail tenants include T-Mobile, Starbucks, Dr. G’s Urgent Care and Oxygenix Nail Salon. The new Starbucks is the first to offer drive-thru services in the City. 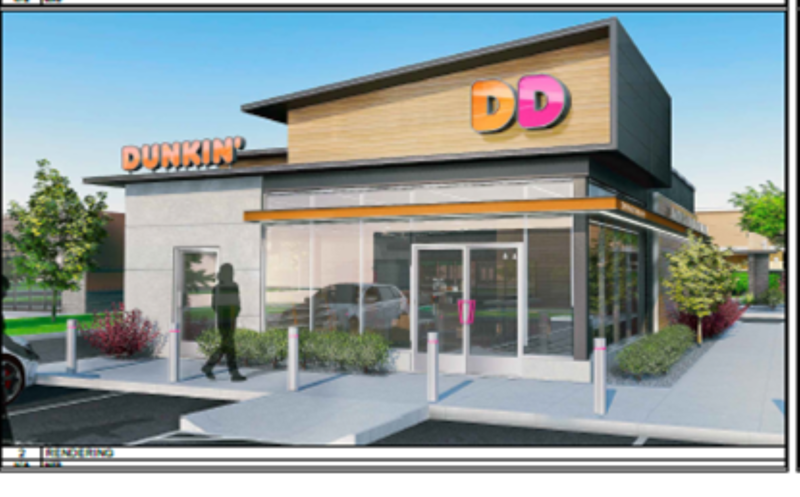 Coming soon to the intersection of Sixth Avenue South and Dixie Highway will be a new Dunkin Donuts store! The project, under development by Dixie Capital, with support from the CRA, will contain a 1,400 square foot store, complete with a drive-thru facility. Construction of the store will begin in the summer. Although the new Dunkin is a stand-alone store, the developer, Dixie Capital has plans to build other retail space in the area to complement both Dunkin and offer choice and services to the surrounding community. For many years the parcels at Sixth Avenue South and Dixie have sat empty while others contain underutilized and unmaintained buildings. This redevelopment project will not only revitalize a busy intersection but also provide jobs for local residents. Please check the CRA website over the next several months for updates on this project. 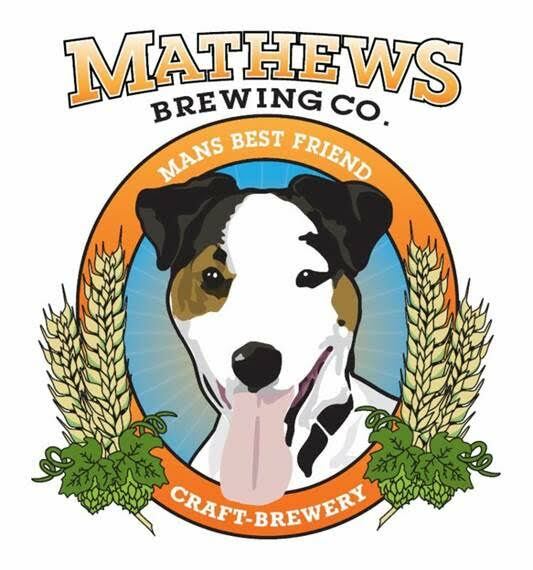 New to the City of Lake Worth’s Artisanal Industrial District is Mathews Brewing Company (MBC). The Brewery will be located at 130 South H Street, just west of Dixie Hwy. MBC will be a distribution brewery with a tap room and a beer garden where customers can enjoy craft beer, food trucks and music. David Mathews, the owner of MBC states, "being a small independent craft brewery allows for more hands-on brewing and greater control of the beer's flavor, aroma and drinkability". 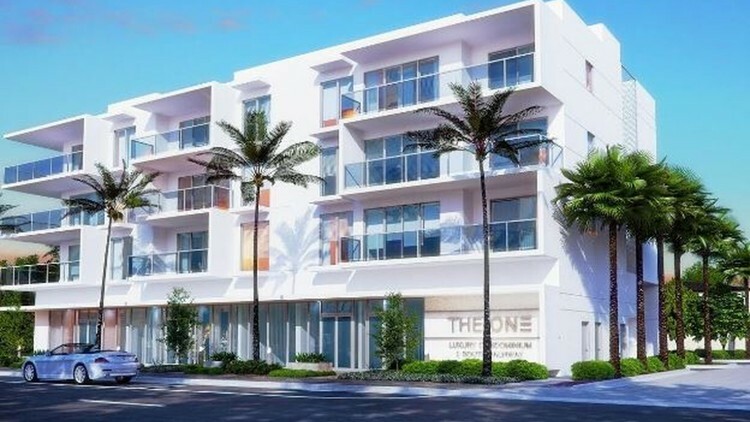 The “ONE” Luxury Condos are coming to Lake Worth! 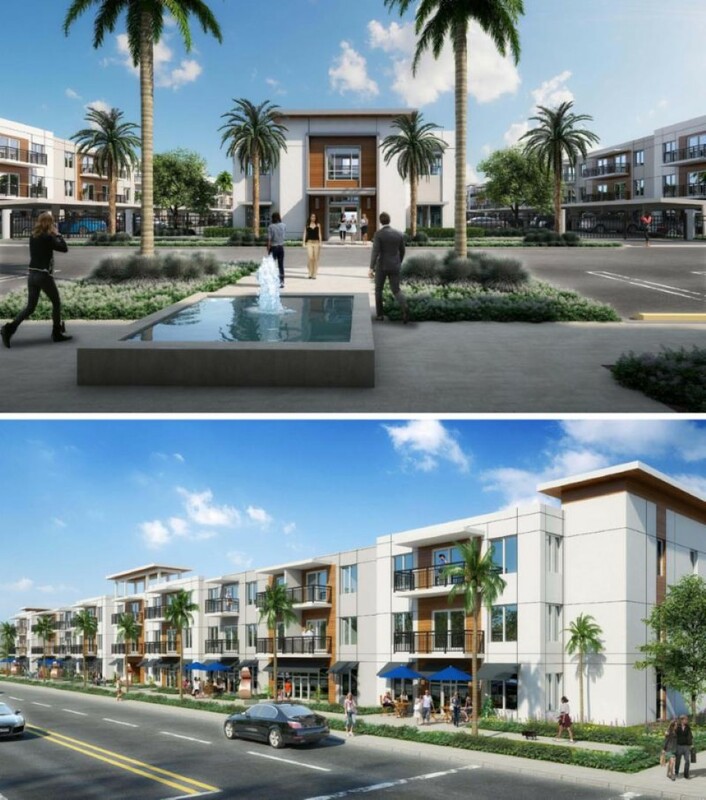 This new development located at 1 South Palmway just minutes from the heart of downtown. An exclusive collection of 14 luxury residences in walking distance to Lake Worth Beach. 1, 2 bedroom condominiums for sale as well as commercial space available for rent. The Lake Worth CRA is partnering with Neighborhood Renaissance to develop additional live/work units for artists just west of Dixie Highway. Building on the success of the Urban Arts Lofts, the CRA is partnering with Neighborhood Renaissance and developing 8 new live/work, for sale units specifically for artists. This new development located at 110 North F Street is directly across from the new Lake Worth Arts Center. The project will be Florida Green Certified and will include community/ commercial space for cultural uses. All units must be sold to Artists who meet the established definition. The CRA has additional lots that will be developed into affordable homes or used for economic development purposes in the future. These lots are not currently available for purchase but check back at a later date for any advertised Request for Proposals (RFP’s) or for sale information.